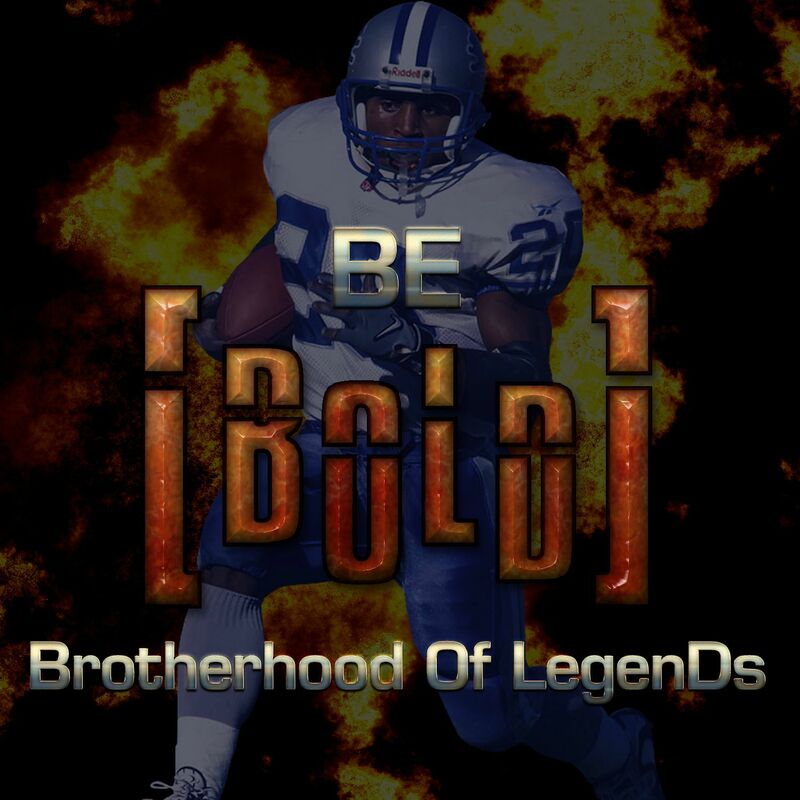 Welcome to the Official clan page for the Brotherhood Of LegenDs [BOLD]! [BOLD] is a Brotherhood Of trusted, active, and mature Muthead members that have the main focus of helping out others and contributing to the community. This is a no drama, fun, and caring clan. This clan is meant to be for the special few who have truly distinguished themselves around the Muthead community. [BOLD] is not meant to be a stepping stone to another clan, but to be the final resting place for the truly LegenDary. -Active, legit, and chill member of the community! -Mature, no drama individual. If you get offended easily, or enjoy creating drama, BOLD isn't for you. -These requirements can be negotiable if a Senior Member vouches for you, and you are approved by the board. A fee of 2 is required to join. We're sorry, but no refunds will be issued.